Meet Stella Batts. She is eight-years old and she loves to write. She loves to write lists; like her favorite things and kids in her class. And she's writing her autobiography. Stella's favorite color is yellow and she LOVES fudge. As a matter of fact, there is a special fudge counter at her family's candy store because fudge is one of her favorite things to eat! 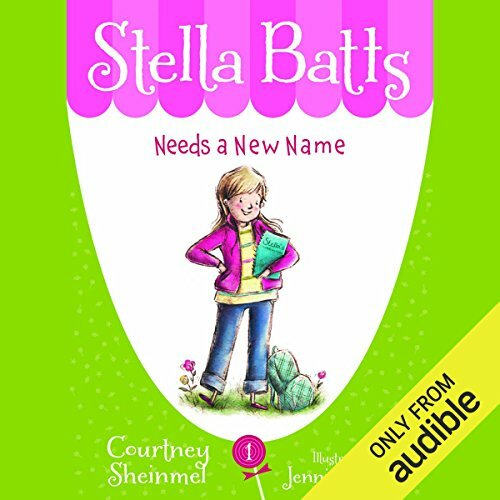 But Stella has just one problem - her name. A boy from her class keeps calling her 'Smella' after she trips on their class nature walk. ("I don't even want to say what I landed in, it was too gross, so I'm just going to leave out that part."). So Stella decides there's really only one thing to do: she has to change her name. After all, how hard can it be to pick a new name? But it's not as easy as it sounds. 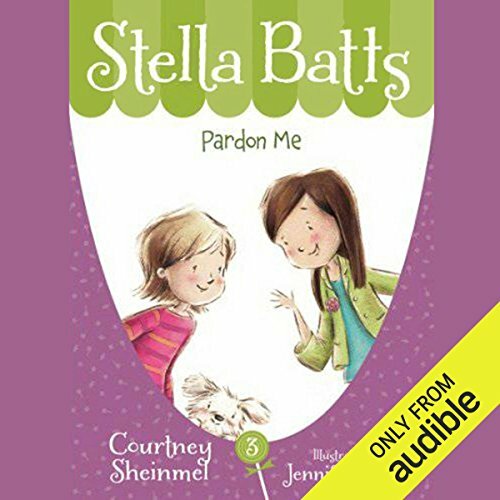 ©2012 Courtney Sheinmel (P)2012 Audible, Inc.
Meet Stella Batts. She is eight-years old and she loves to write. She loves to write lists; like her favorite things and kids in her class. And she's writing her autobiography. Stella's favorite color is yellow and she LOVES fudge. As a matter of fact, there is a special fudge counter at her family's candy store because fudge is one of her favorite things to eat! 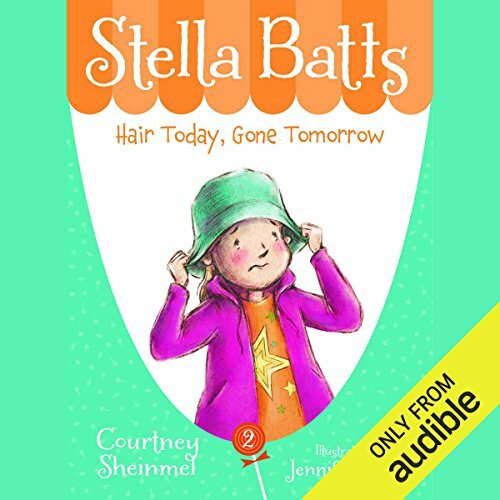 But Stella has just one problem - her name. A boy from her class keeps calling her 'Smella' after she trips on their class nature walk. Great story that teaches good morals. One of the best things about having parents who own a candy store is getting to be an official taste-tester. 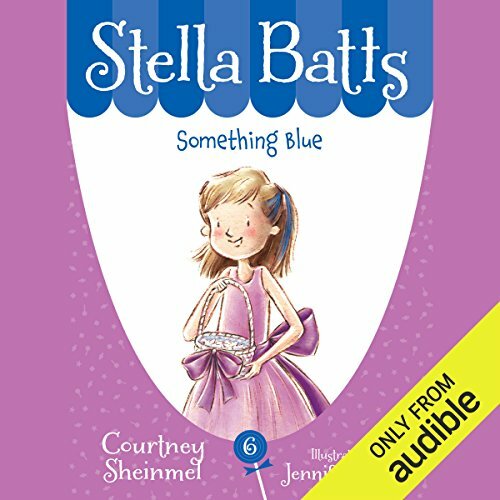 When her dad brings home Magical Glow-in-the-Dark Chewing Gum, Stella can’t wait to try it out - especially since her younger sister is already blowing bubbles and making magic-gum wishes that come true. Except the gum seems to bring Stella bad luck. First she can’t even blow a bubble, and then she falls asleep chewing a piece of gum that ends up wadded in her hair, resulting in a drastic haircut. And now her best friend, Willa, announces she’s moving clear across the country! 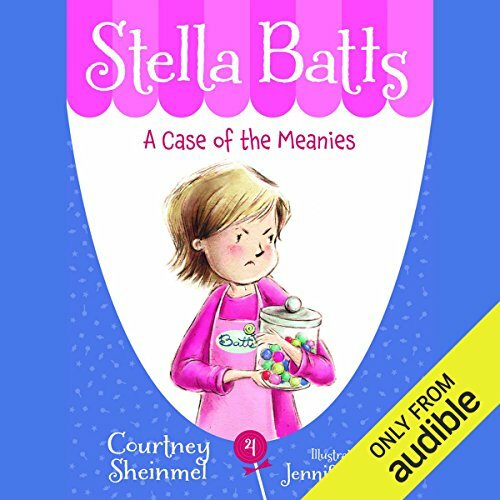 In A Case of the Meanies, mean boy Joshua continues to plague Stella when he decides to have a birthday party at her parent's candy store. He invites everyone in the class except her! Stella has to figure out how to be a pleasant hostess when she's not on the guest list. It's just another day in the life of Stella Batts! 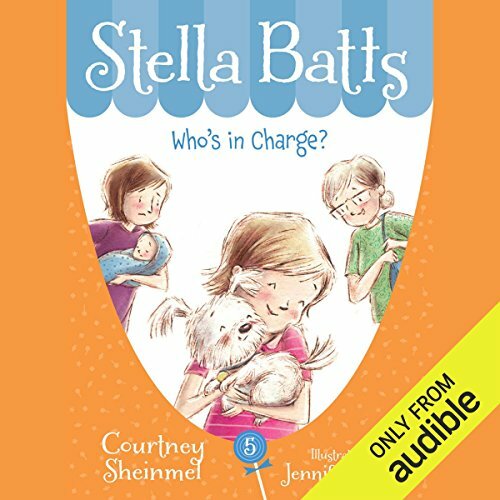 In Who's in Charge, Stella gets a lesson in responsibility when she volunteers to watch her best friend's dog, Bella, for a few days. The only problem with this plan is that Stella didn’t ask her mother for permission. With new baby Marco at home, Stella's mom already has her hands full. But Grandma agrees it's good for Stella to have some responsibility as she's getting older. It looks as though Stella has things under control. It's only for a few days - what could go wrong? The Batts family has arrived at a hotel in Los Angeles and everything is all set for Aunt Laura’s wedding weekend. Stella and Penny are going to be getting a new uncle, and a new cousin! Plus, they get to be flower girls, and wear fancy dresses, and walk down the aisle throwing rose petals. It’s going to be perfect - just the way Aunt Laura has imagined it. Just the way Stella has imagined it, too. But sometimes a wedding doesn’t happen the way anyone thinks it will - including the bride. Things are starting to go wrong, and Stella is worried that it’s all her fault! Can you keep a secret? 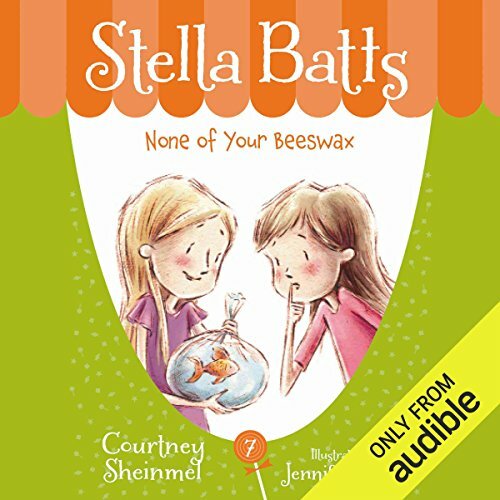 Stella Batts has a lot of secrets to keep these days - there's the secret of what really happened to her little sister's pet fish, and there's the secret school project she's working on with her friend Lucy, and there's the secret on the second floor of her family's candy store. Actually, Stella doesn't know the candy store secret yet, because her dad won't tell her. Even though she's eight years old, and that's old enough to be trusted! 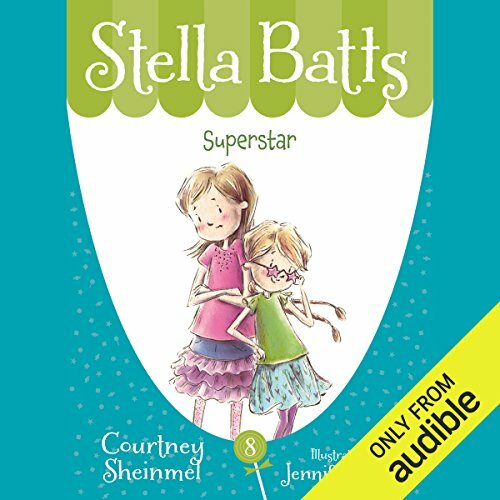 In Superstar, Stella gets the chance to audition for her favorite television show, Superstar Sam, after a casting director spots Stella out for dinner with her family. He said she is perfect for the role. Stella rehearses her lines until she knows the part by heart. Her little sister, Penny, is jealous, but sometimes older sisters get to do things little sisters can't. But the audition doesn't go as planned. Stella was sure she had the part. Now, will she ever get a chance to show her acting skills and meet her favorite actress?